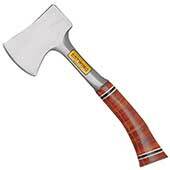 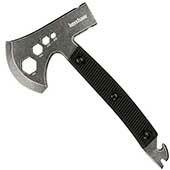 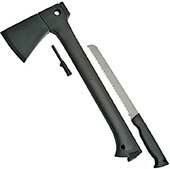 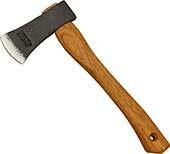 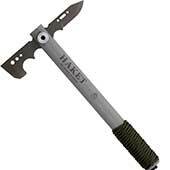 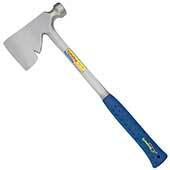 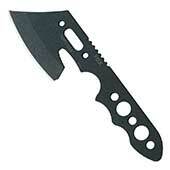 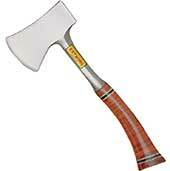 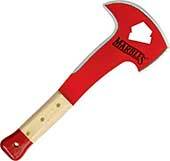 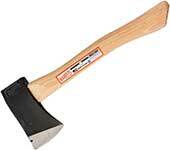 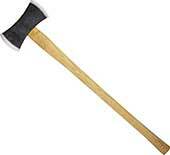 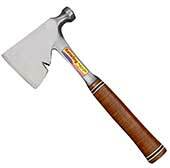 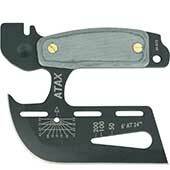 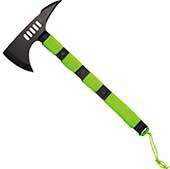 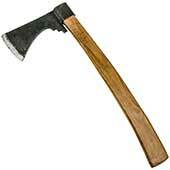 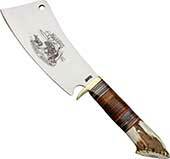 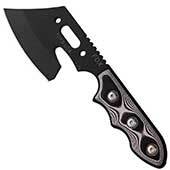 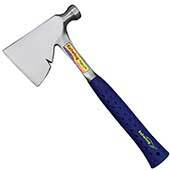 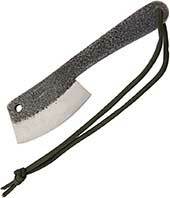 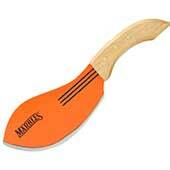 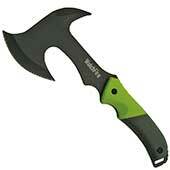 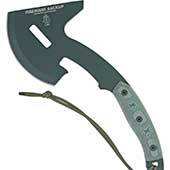 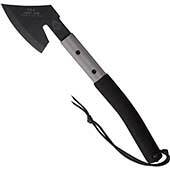 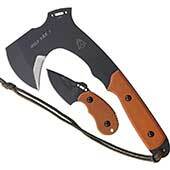 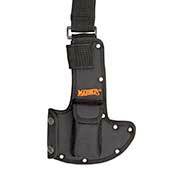 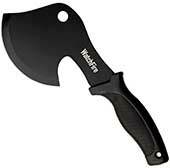 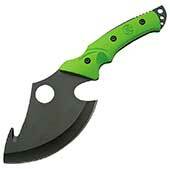 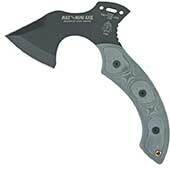 An axe, hatchet, or cleaver is a crucial tool on any camping trip. 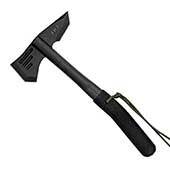 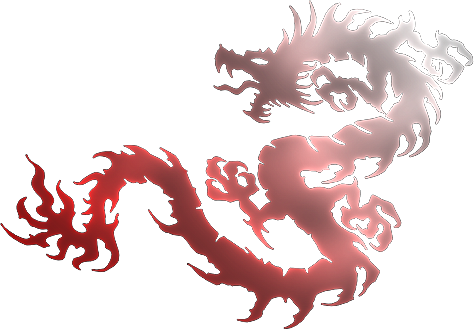 It is ideal for starting fires, as it’s capable of slicing through logs or trees for wood, and can also be used to spark a fire through friction. 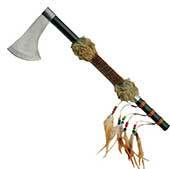 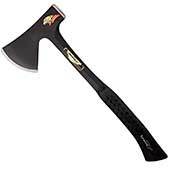 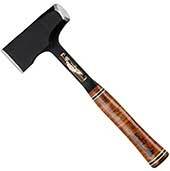 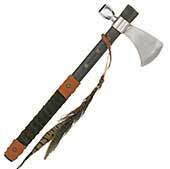 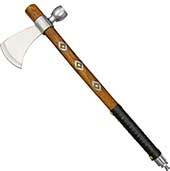 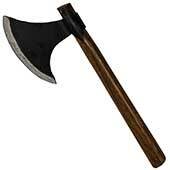 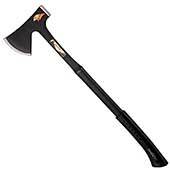 Our wood axe collection offers a variety of models, from burly wood handle axes to tactical tomahawks. 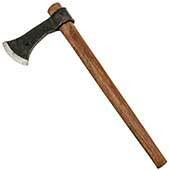 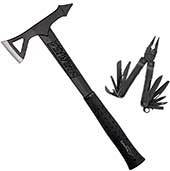 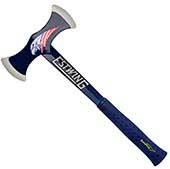 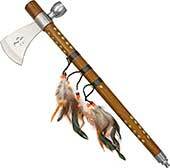 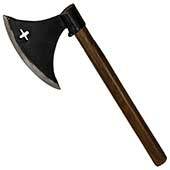 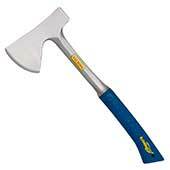 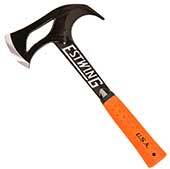 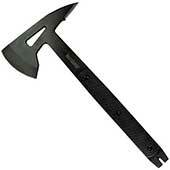 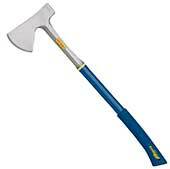 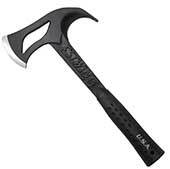 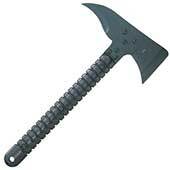 We also offer throwing axes, if you’re looking to pick up a new outdoor sport. 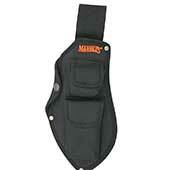 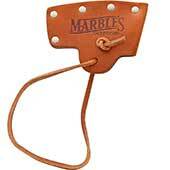 Most of the items in our wood axe collection come with sheaths, so you’ll always have a place to rest your axe. 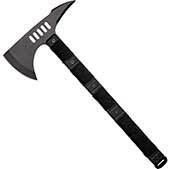 Our axes are also some of the most affordable on the Internet, ensuring that you can spruce up your camping gear without breaking the bank.